The EveryThing EveryWhere mobile phone network seems to be having problems in the Thanet area of Kent. We have received status reports in regard to EE not working in Ramsgate, and one customer said all of Thanet is down today. It’s not clear when the EE problems started, although one statement said “all of Thanet in Kent is out and I’ve had no EE signal for 2 days now”. This user isn’t alone and we’ve seen tweets painting a similar picture, as you can see below from one other EE customer. @EE why do i have no network signal? I live in ramsgate.. There will always be outages across the UK for most phone networks, but some will be bigger than others. You can see a couple of other tweets on this page, which reveal signal issues, a total outage in Lincoln, and people having problems sending text messages. Having problems with my @EE signal is there problems in the Lincoln area? @EE is your network down? Not been able to send/receive texts since last night!!! 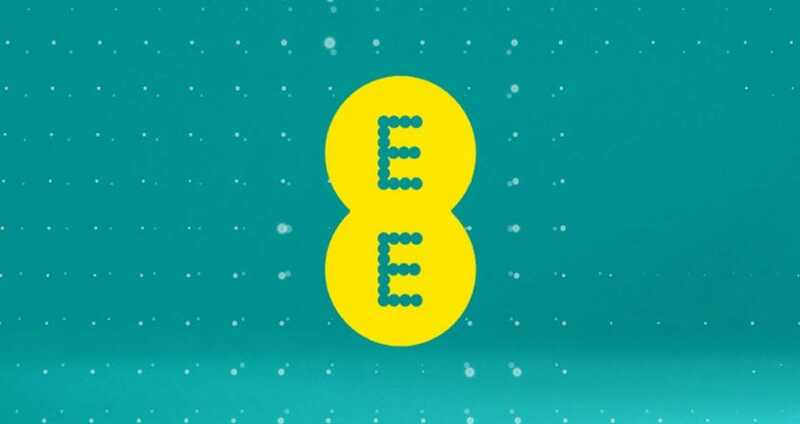 Are you having problems will EE not working in the Thanet area of Kent? If so, leave a status report on our EE reports page.